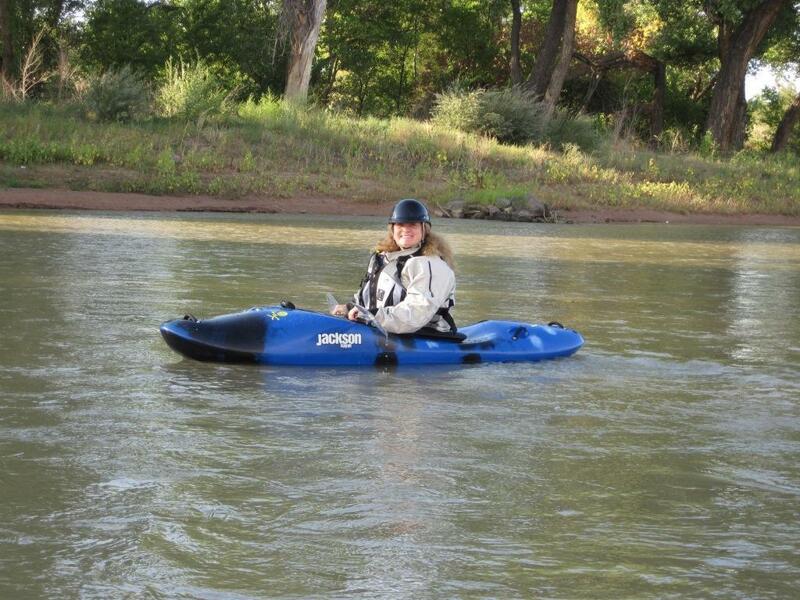 New Mexico Kayak Instruction is proud to be the only Authorized Jackson Kayak Dealer in New Mexico. 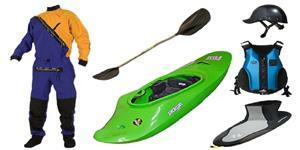 Other brands include Prijon touring kayaks and Native Watercraft fishing kayaks. NMKI also sells Ripboard River Boards! Riverboard lessons start in April 2010! Click here for additional photos of our many satisfied customers! Christine M: 2011 Jackson Hero, with Seals Skirt, Werner carbon-fiber paddle, MTI AdventureWear PFD and Shred Ready composite helmet. Thank you Christine for your repeat business! !